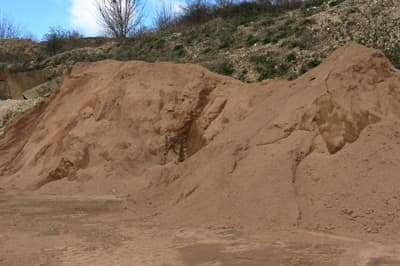 Over the past 20 years, we have established Environment Agency approved recycling centres, where we process the waste we collect and recycle it into aggregates for a range of projects. 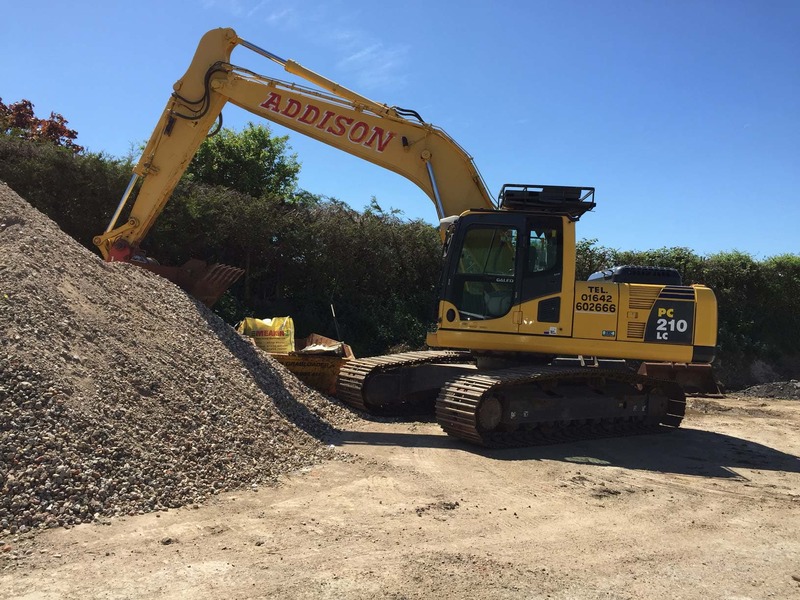 Our sites have been established in strategic locations to allow us to serve the Thames Valley area, Reading and the surrounding towns. 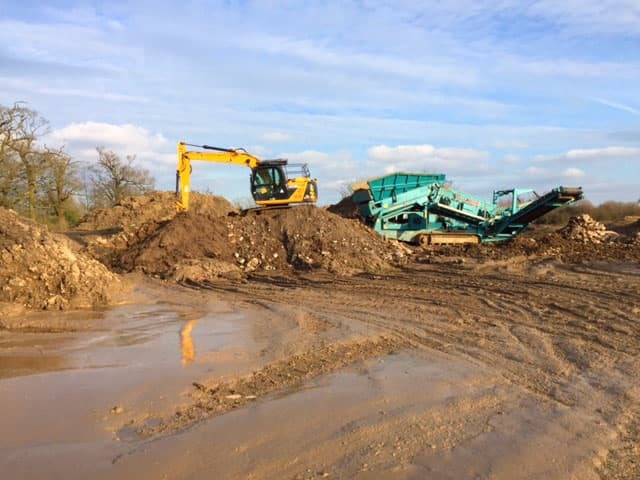 Having our two recycling centres allows us to offer a cost-effective aggregate supply service across a large area. 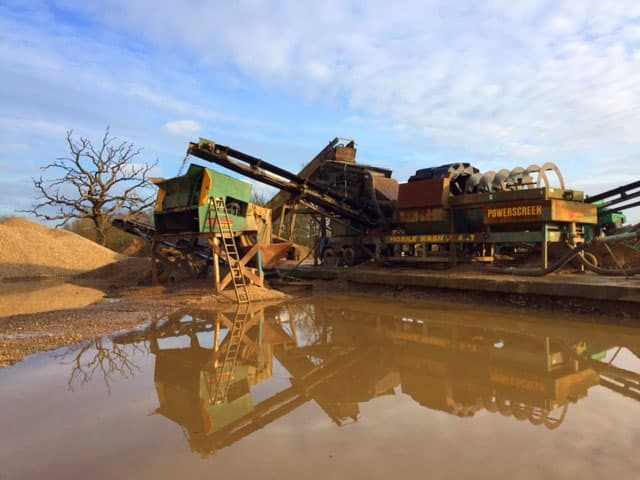 Our two sites, Playhatch Quarry and Moores Farm, both operate a WRAP protocol to ensure excellent quality control. 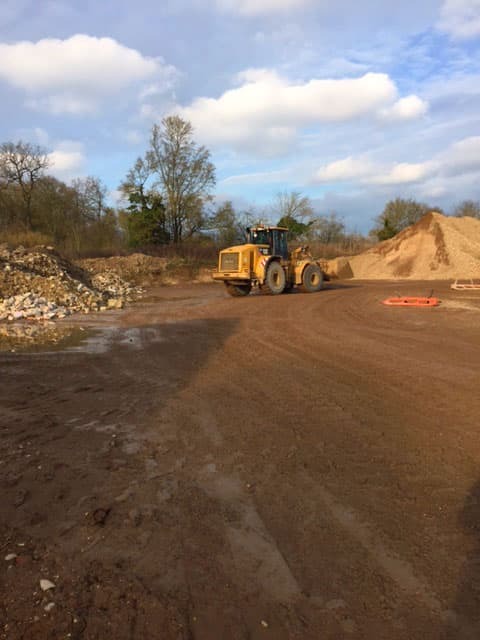 Due to health and safety requirements, our recycling centres are open to the trade and public on an appointment only basis. Please call our office for further information. 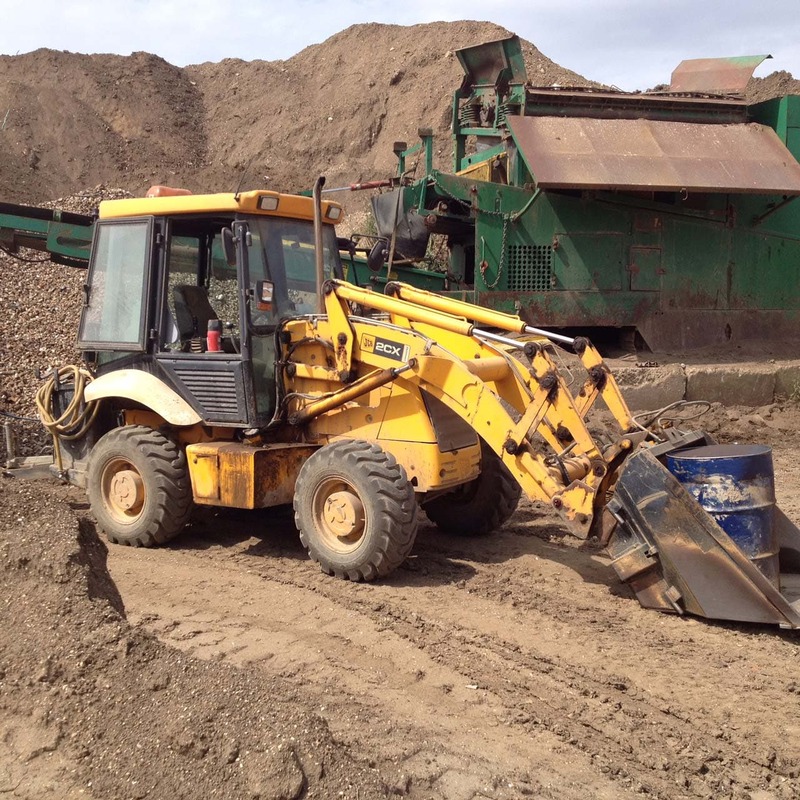 At Grabloader, we recycle an impressive 95% of the materials we excavate for use in a range of building projects. 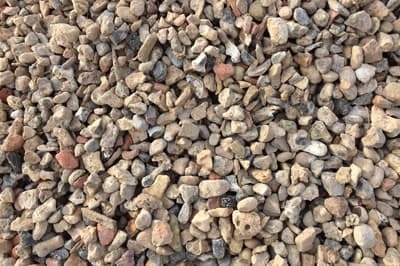 Our sand, crushed concrete and shingle are suitable for all sorts of construction including patio construction, drainage and driveways to name a few. Using locally recycled materials helps reduce the amount of waste sent to landfill, preventing pollution by reducing the need of new materials, saves energy and reduces greenhouse gas emissions – as well as saving you money! 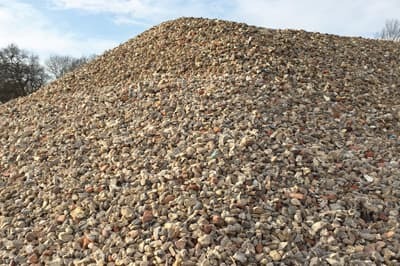 All of our aggregate recycling is properly managed by a team of experienced, industry professionals, working to the WRAP protocol ensuring excellent quality control. 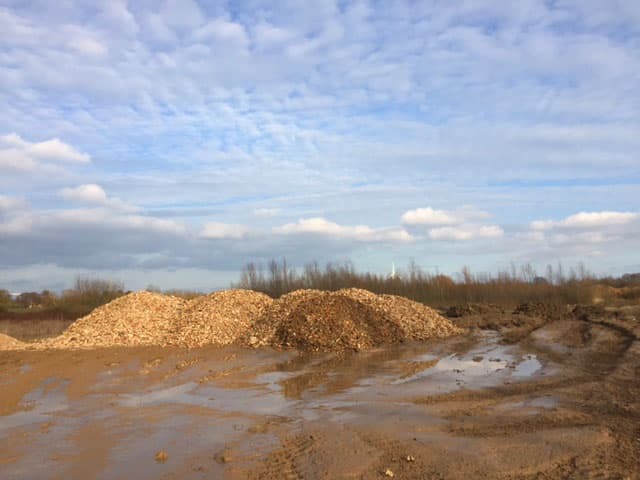 We will continue to ensure almost no waste from our sites are sent to landfill to help keep the environment as eco-friendly as possible. 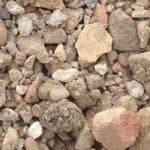 One of our best sellers is our 40mm down to dust crushed concrete. 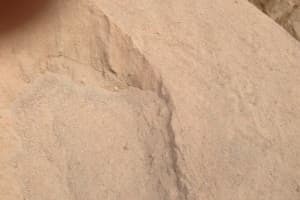 It is suitable for patio bases, hard standings, paths and drive-ways. 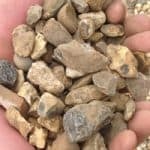 We can supply this loose by the tonne, by a full load, or if you prefer we offer them in bags. 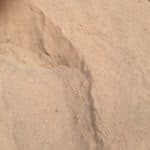 This product consists of 80mm down to 40mm only. 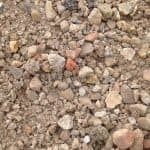 This product can be used for roadways, driveways and temporary roads. 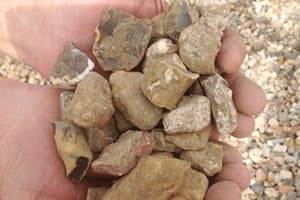 We can supply this loose by the tonne, by a full load, or if you prefer we offer them in bags. 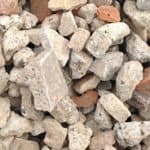 This recycled product is suitable for patio laying and for piping applications (gas pipes or electrical cabling). 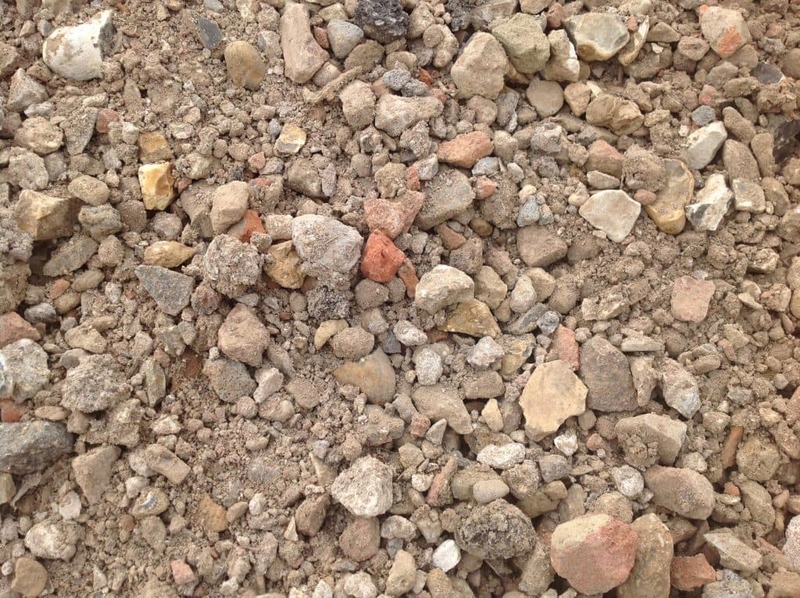 It can also be used for bedding in fence posts & screeding floors. 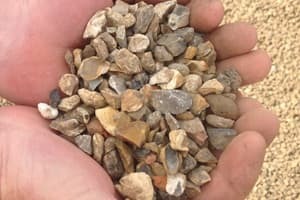 This is a mixture of both recycled sand and 20mm recycled gravel which is used to make concrete. 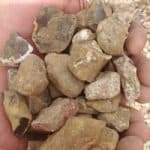 Usually the sizing of the stones or grains can vary from 0.1mm to 20mm. 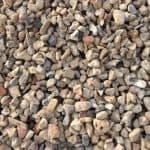 We can supple our recycled drainage shingle, in 10mm, 20mm and 40mm sizes. 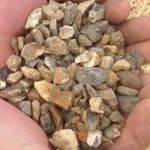 It is washed in our wash plant and provides a cost effective equivalent to brand new gravel. It has no set colour. 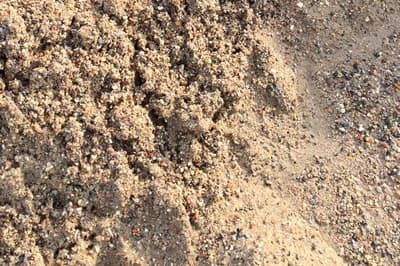 It is great for French drains but has no set colour so wouldn’t recommend for the top dressing. 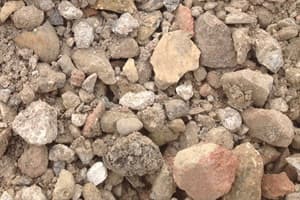 Another variety of recycled sand, which has a number of applications, such as being good for patios, slabs and concrete. 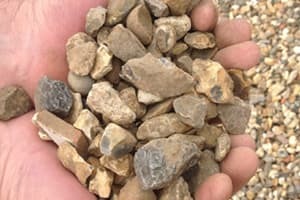 This too could be suitable for fence posts & floor screeding. 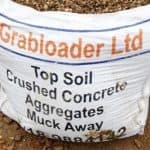 Why choose Grabloader for your recycled aggregates? 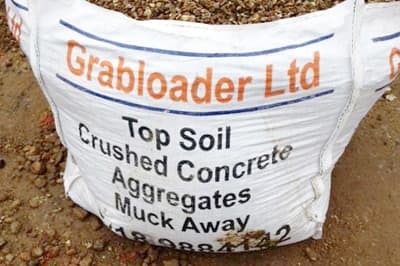 Grabloader has large quantities of recycled aggregate readily available across our recycling centres. 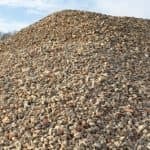 This combined with the fact that we collect and recycle the waste ourselves means that we can offer you a reliable and cost-effective aggregate. 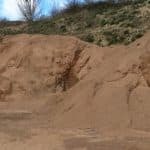 Our stringent following of WRAP protocol, as well as our status as an Environment Agency approved sites, means that you can be confident in the quality of the material we supply. 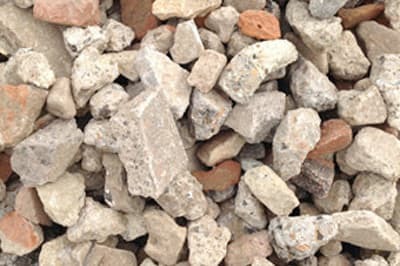 We are proud to say that we recycle 95% of your excavated materials on our own premises, saving our environment and saving you money. We work to the WRAP Protocol ensuring excellent quality control. 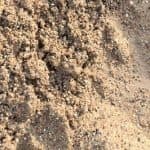 Thanks for everything, brilliant services from Grabloader.